The Eleaf iJust X AIO has a modern and plain unibody desgin with a built in 3000 mAh battery guaranteeing longevity. With a max output of 50 watts and a huge 7ml tank this will indeed last pretty much all day, so it's a perfect choice for those out and about and at work. This device has an innovative and leak-proof e-liquid inlet system and can easily be filled by screwing off the top cap. 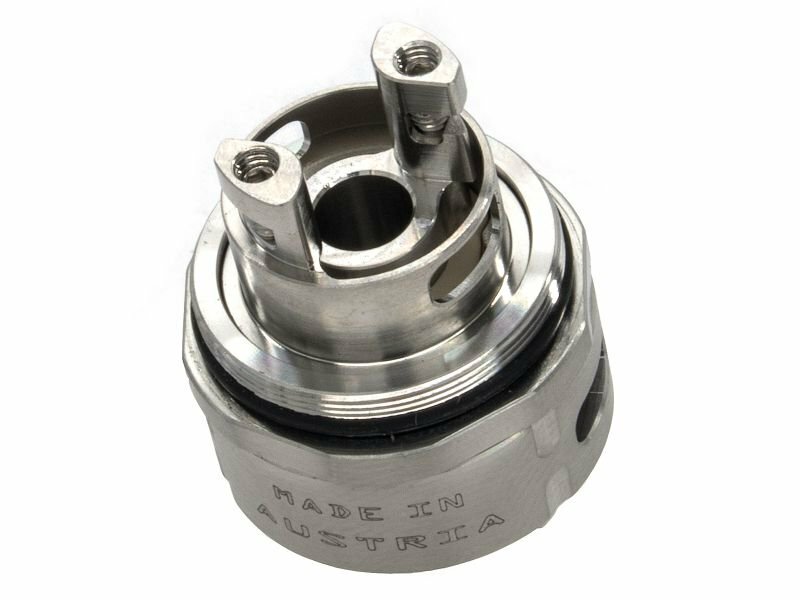 The iJust X AIO is compatible with the popular EC coils that are used in Melo 3 Tanks etc.